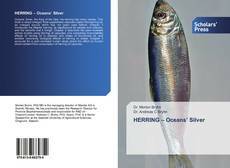 Oceans’ Silver, the King of the Sea; the herring has many names. This book is about omega3 food supplement capsules made from herring oil, an omega3 source which has not been used before. 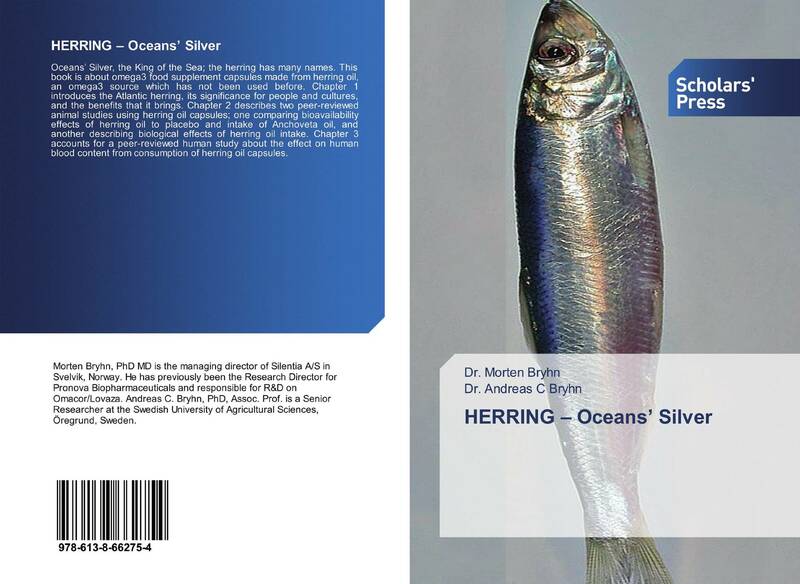 Chapter 1 introduces the Atlantic herring, its significance for people and cultures, and the benefits that it brings. Chapter 2 describes two peer-reviewed animal studies using herring oil capsules; one comparing bioavailability effects of herring oil to placebo and intake of Anchoveta oil, and another describing biological effects of herring oil intake. Chapter 3 accounts for a peer-reviewed human study about the effect on human blood content from consumption of herring oil capsules.